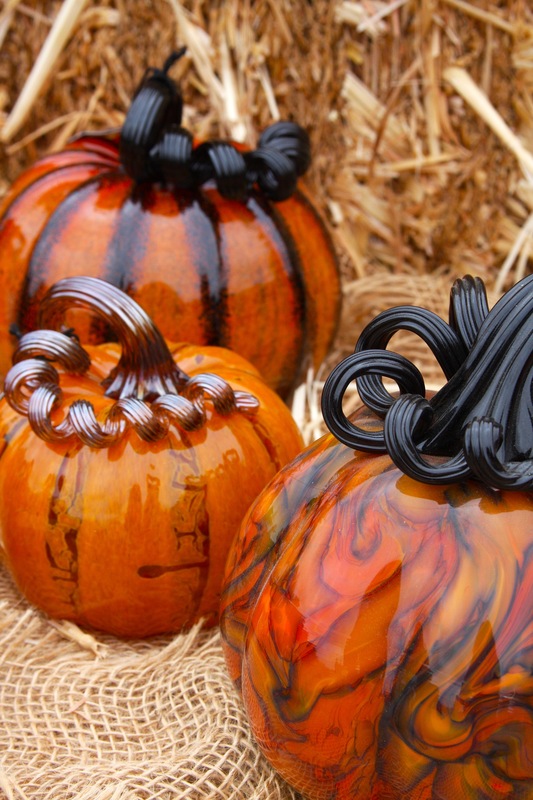 The Glass Pumpkin Patch annual event was staged in an earthy setting at the 10-acre Hilton Bialek Habitat in Carmel Valley, featuring exquisitely hand-blown glass pumpkins displayed on bales of hay with a backdrop of organic gardens and rolling hills. 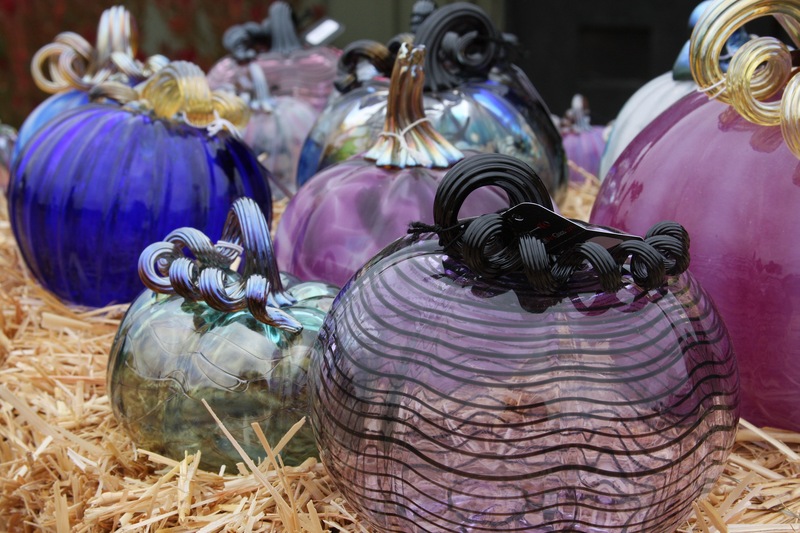 Critically acclaimed artist Nick Leonoff, along with glass artists Kevin Chong, Alan Masaoka, Todd Moore and Nancy Francioli, displayed over 1,500 glass pumpkins in shades of lavender, green, yellow and orange. 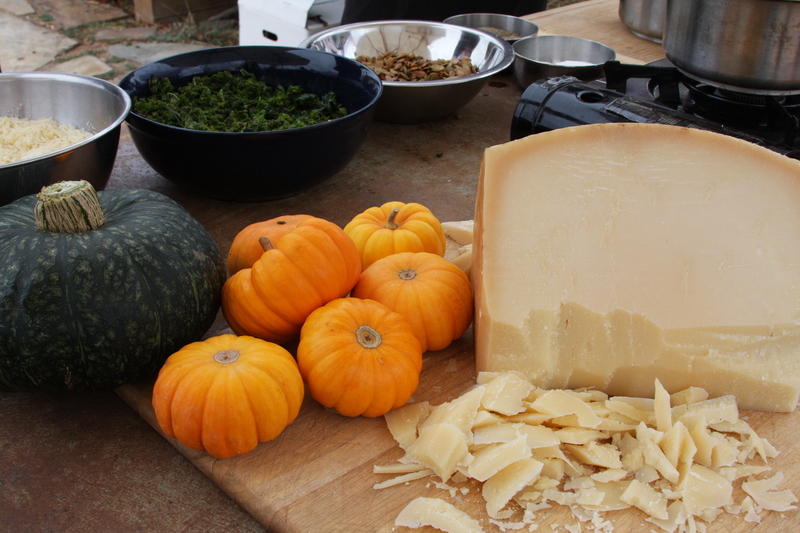 Pumpkin-infused tastings were offered by local culinary chefs from Casanova Restaurant, La Balena, La Bicyclette, Affina, Portola Hotel & Spa, Edgar’s at Quail Lodge & Golf Club and Carmel Valley Ranch. I was fortunate enough to experience Chef James Anderson of Affina’s small bites of Crispy Dixon Lamb Pave’ consisting of Pumpkin Puree, Confit Heirloon Eggplant, Early Girl Tomato Powder, Pepitas and Amaranth Bud. The soups had a seasonal flare with ingredients such as Chai Spiced Pumpkin, Shrimp Ceviche and Spaghetti Squash. Donating wineries included Bernardus, Chesebro, Chock Rock, Cima Colina, Cowgirl, Galante, Heller, Holman Ranch, Marilyn Remark, Mercy, Morgan, Pessagno, Scheid, Silvestri, Twisted Roots, and Ventana Vineyards.